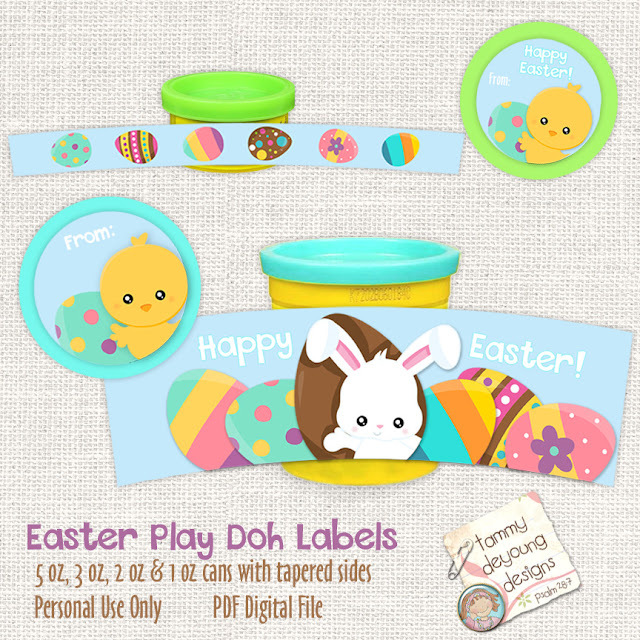 If you have little ones in your life, chances are they are eager for the Easter Bunny to hop their way! Time to get ready with some colorful decorations and basket stuffers! 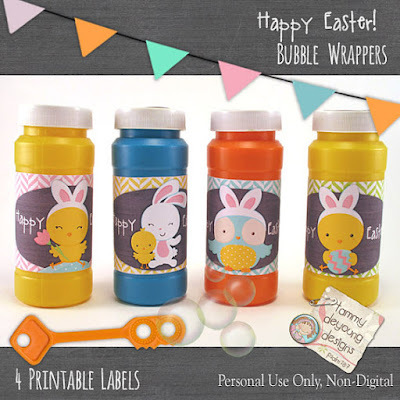 Hop on over to my shop! 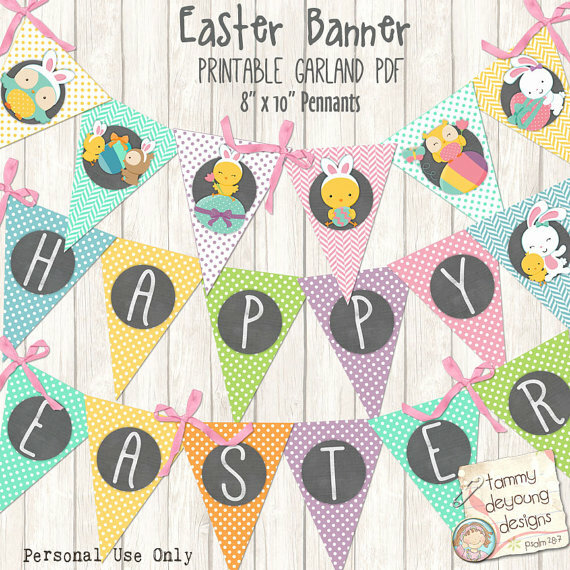 Here are some super easy Easter decorations you just download, print and cut to brighten up your home, classroom, or yard! You'll need some games to keep the kids busy after their egg hunt. 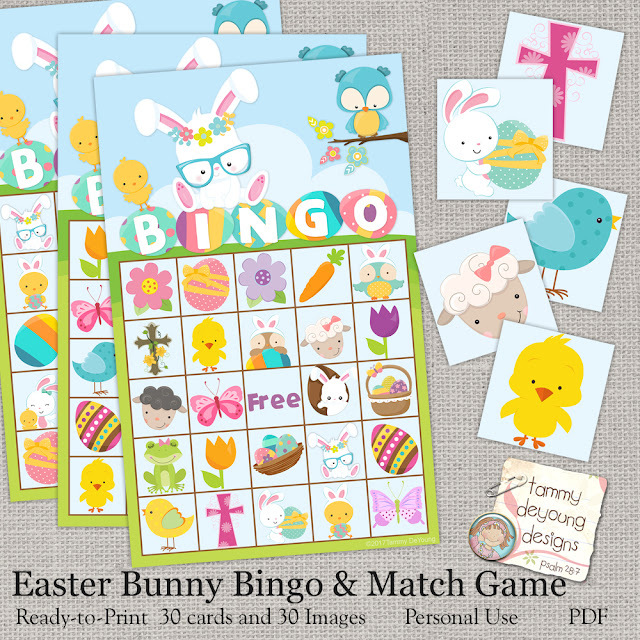 Easter Bunny Bingo is perfect! Just gather up some jelly beans for markers! 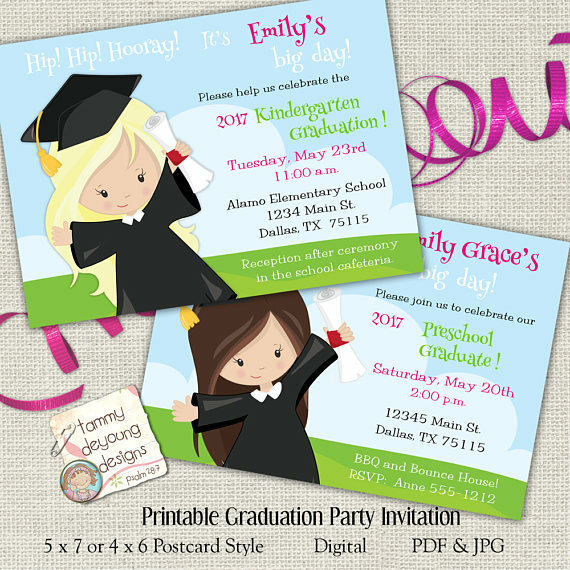 Need some prizes or basket stuffers? 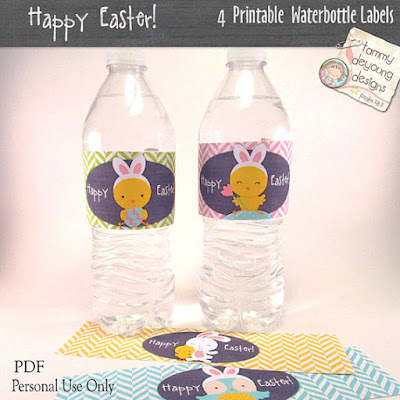 Try these quick and easy Easter labels, tags and wrappers! Want a great deal? 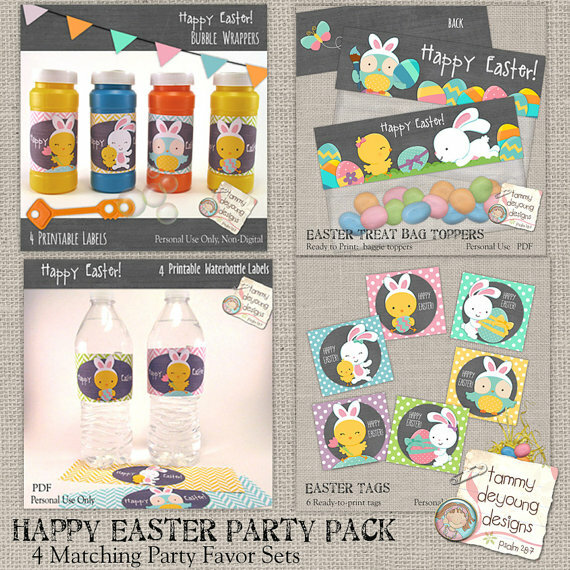 Try this party pack! These customized ester special tags,wraps and stickers are so cute.I really want to get them too for the upcoming birthday party.Please tell me from where I can get all these stuffs. I come to this place every now and then. The Los Angeles event venues are really nice, the crowd is full of regulars, and the food and drink specials are pretty good! 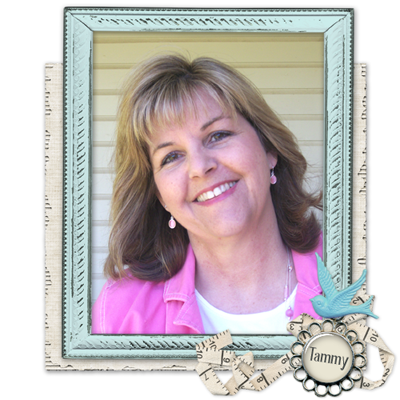 The staff is great and really gets to know your name. Totally worth your time on any night for good food and drink.